The rumors say that the Kennedy family was cursed. And they certainly suffered several tragedies within a small radius, but was it really so much to call them cursed? 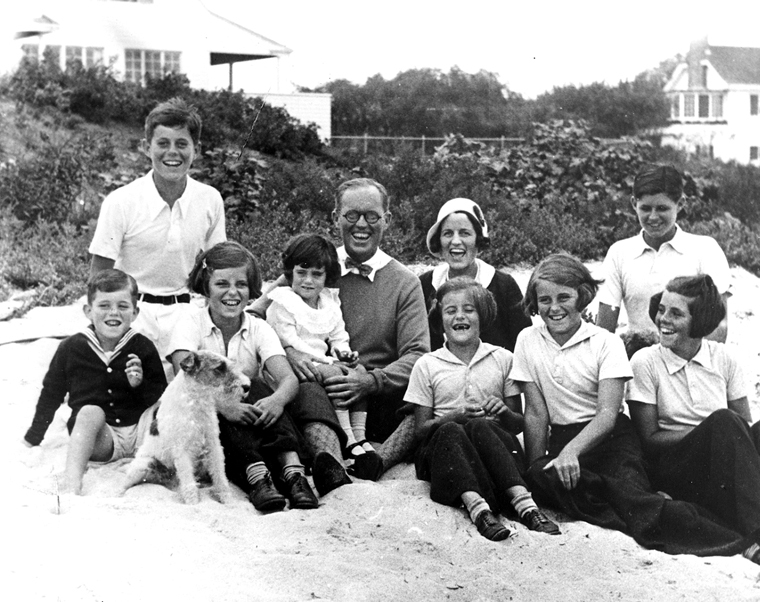 We’re going to take some time to chronicle the rise, times, and fade of the Kennedy family, going through the incidents that are listed as proof of the Kennedy Curse and then explore some of the theories behind who might have cursed them. It’ll be interesting to say the least.